The mud specks are my own custom artwork. 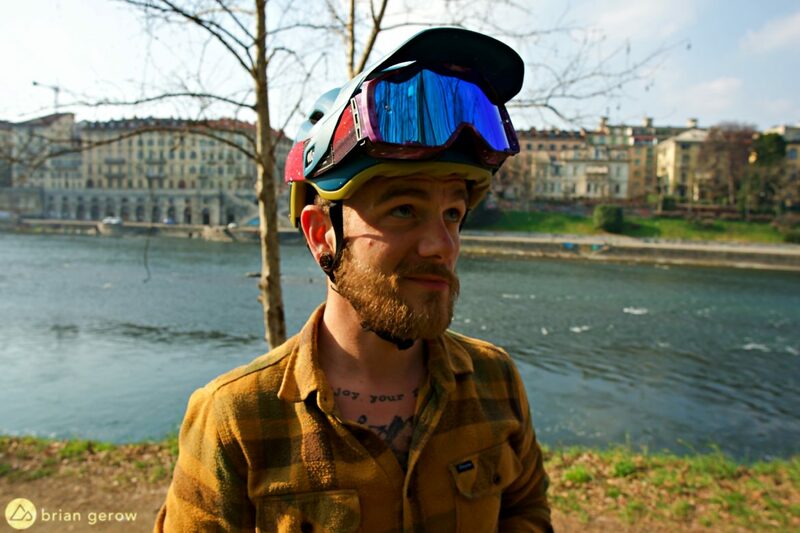 MET has been designing gear to protect your brain in northern Italy for over 30 years now, and the design details in the Roam helmet are proof of their expertise. For the first 25 years, MET produced all of their products in-house, allowing their longtime engineers to gain significant hands-on experience with each element of the production process. Like most competitive brands, they were forced to move production overseas in 2012 to reduce costs. All design and testing procedures still take place in their facility located in the alpine hamlet of Talamona, Italy, and the company maintains two full-time employees who oversee quality control in their overseas factory. 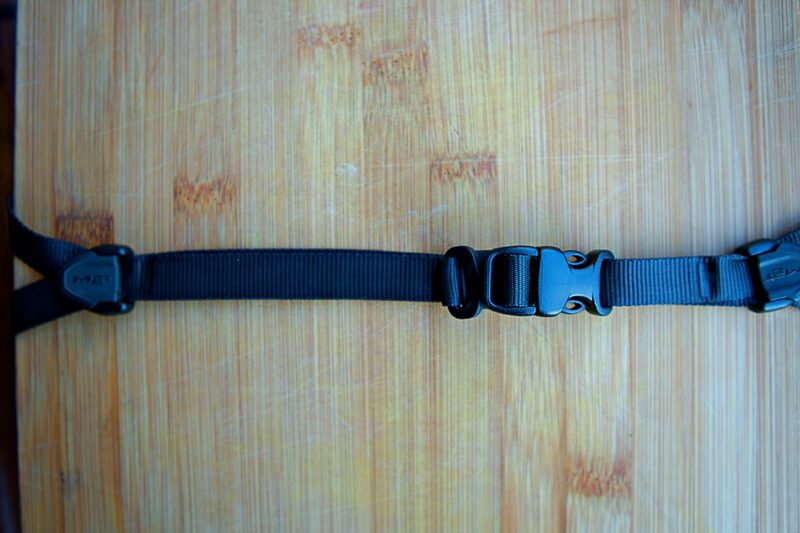 The 360-adjustment belt is reportedly “ponytail compatible”. The time that MET’s engineers have spent on the factory floor is showcased in a number of ways throughout the construction of their Roam half-shell helmet. All of the material intersections between foam, plastic, rubber, and space-age MIPS bits are clean and precise. There is no exposed foam along the base to scuff up or grind dirt into, and the chinstrap cleanly disappears into the hard outer shell. 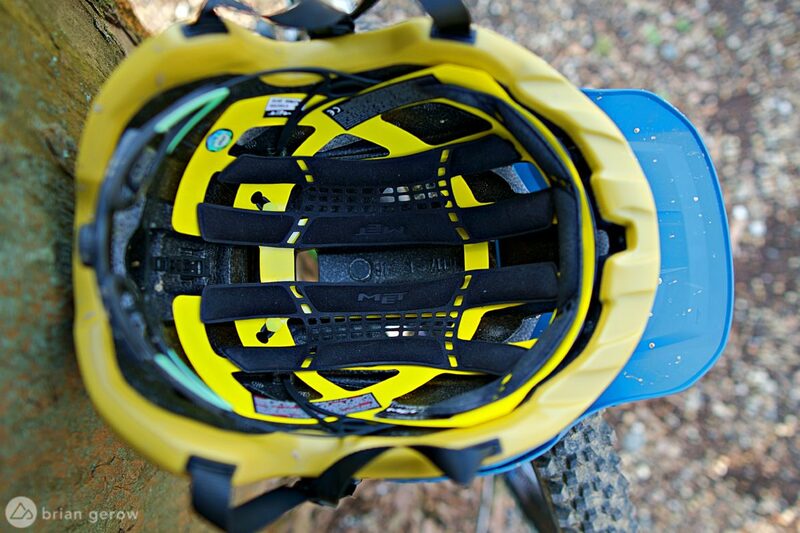 Additionally, the Roam fit and function show that the folks at MET ride trails in these helmets themselves. This lid is all-around dialed. 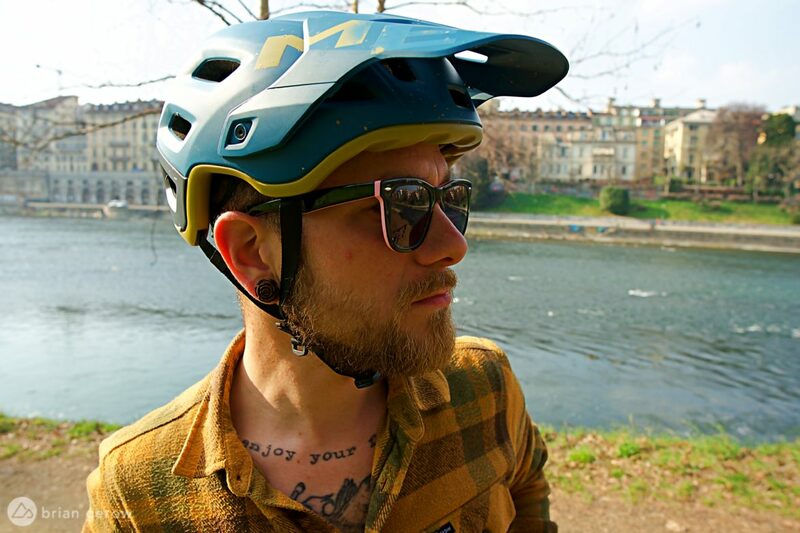 The visor is long enough to shade your glasses or goggles and can be adjusted on-the-fly through three distinct angles to suit your sunshine needs. With the visor slid into the highest position, you can store your goggles out of sight, or mount a helmet-camera at the front of the shell. Bolts at either side of the visor keep it in place but are not designed to hold the weight of a camera or light without a lot of movement. Fortunately, there is ample space along the top, front, and sides for accessory mounts. The flat finish of the “Legion Blue Sand” colorway blends in well with the scenery. At the top-center of the shell, there is a broad runway for your camera or light mounts. Color selection varies based on your location and desired model. The visor slides out of the way, leaving storage space for goggles, with flaps at either side to prevent the strap from slipping over the top. The shape of the helmet’s shell leaves ample room for goggle frames. I don’t have much to say about the feel of this helmet, because I forget I am wearing it during most rides. It stays where I put it, and doesn’t have any unnecessary bulky bits or shapes. This is without a doubt one of the most comfortable helmets I have wrapped my head in, and I would recommend it to anyone who is in the market for a new half-shell. 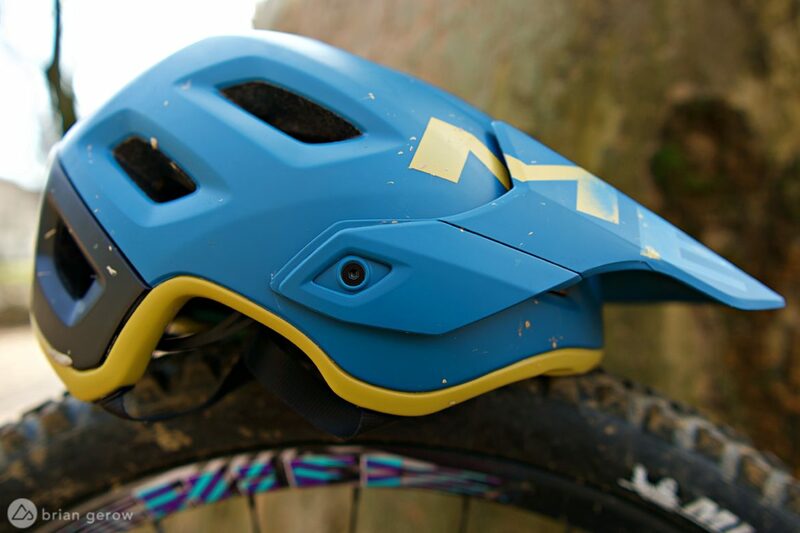 The MIPS C2 liner’s shape mirrors that of the helmet’s inner foam shell for maximum ventilation. The MIPS C2 liner system not only provides protection from rotational impact, but it creates a few millimeters of space between the helmet and my cranium. This narrow air-barrier, combined with the Roam’s 22 vent holes, makes it an impressively cool piece of gear on warm days. The height of the rear circumference adjuster can be shifted by 1cm up or down, allowing you to choose the best overall angle for your unique dome. 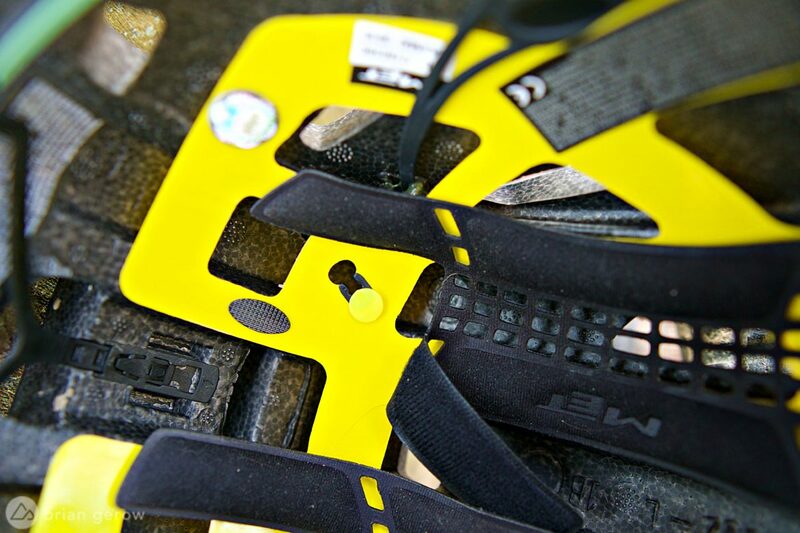 The helmet’s ventilation and fit are particularly impressive given its large coverage area. With the adjustment strap in its lowest position, it protects my head from just above my eyebrows to roughly 1.5cm above the base of my skull. 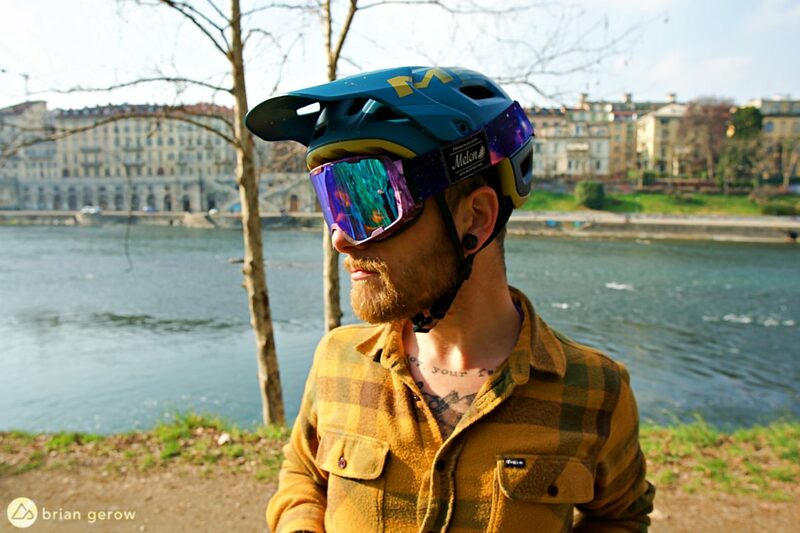 If you are looking for more cranial coverage than that, MET-Helmets and their gravity-focused subsidiary Bluegrass Eagle have a variety of full-face helmets on offer. 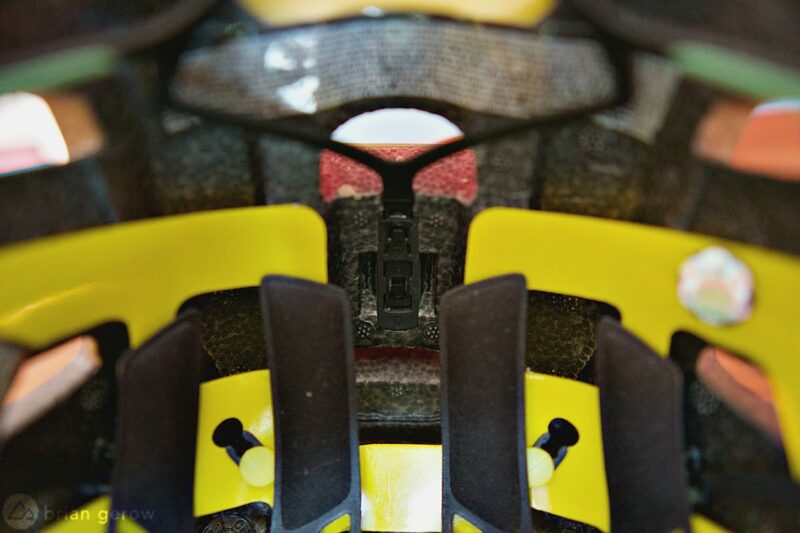 The helmet uses a traditional chin-strap, with a pair of thick rubber bands to keep the excess material tucked away. The edges of the shell are fully sealed, keeping the base clean and good looking. This is a well-designed helmet that provides top-shelf protection, breathes well, is packed with thoughtful features, and is topped off with a good look. The Roam will work well in all sorts of weather, for nearly any genre of riding and adventure you get yourself into. The one element I would change is the two-bolt visor. I like to be able to tighten the visor in one fixed position with a center finger tight bolt and leave it there. This would disable the goggles-up and goggles-down storage feature of the Roam, which is clearly why they designed the visor with two bolts instead of three. 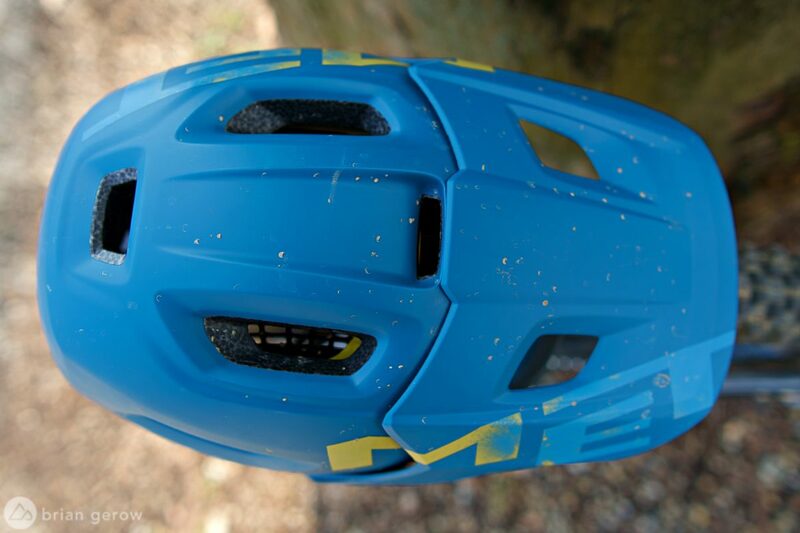 If you like to be able to adjust your visor on the fly, the Roam might be the right helmet for you. It also works well with shades. 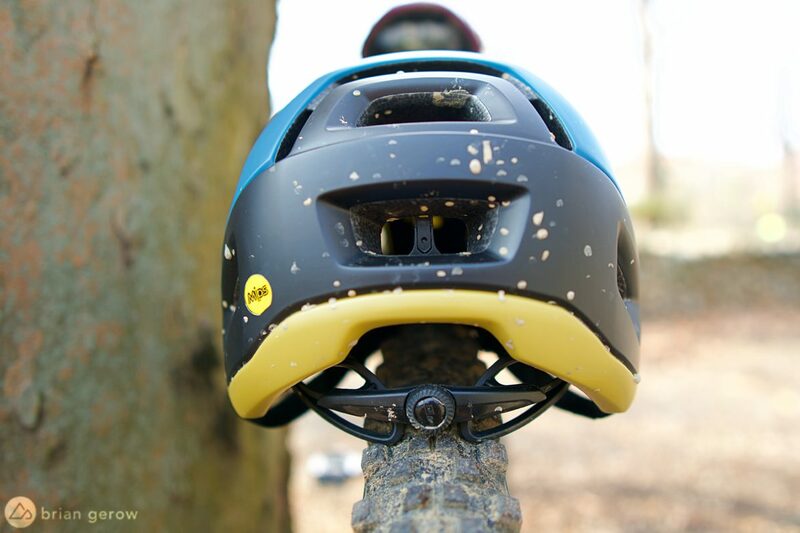 We would like to thank the folks at MET Helmets for sending the Roam for review. Dig into the details of Killian Callaghan's EWS race bike. The former Australian Downhill Champion and 2003 overall World Cup winner Nathan Rennie has been fined $3,000 and had his license suspended for nine months.